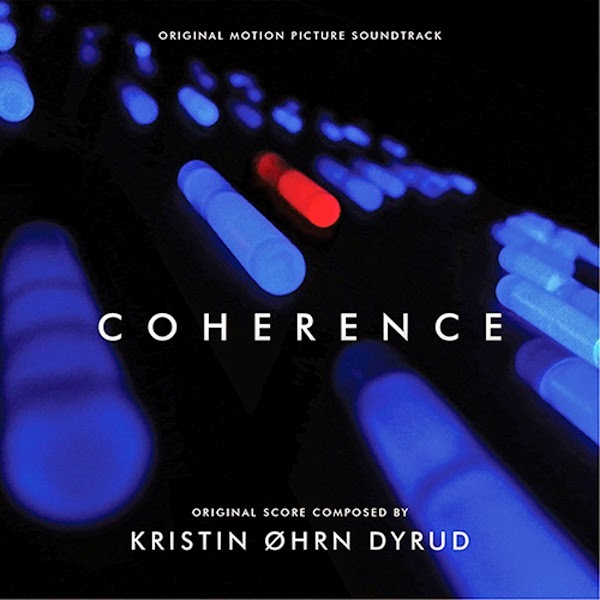 MovieScore Media tackles another exciting and experimental science fiction score with Coherence, written by Norwegian-born composer Kristin Øhrn Dyrud. Written and directed by James Ward Byrkit, Coherence is an independent science-fiction / relationship drama, focusing on the life of eight people caught up in the aftermath of an astronomical anomaly. The story takes place during a single night when a comet arrives to Earth with staggering consequences: glasses break in, cellphones shatter and even the power goes off in all but one house in the street. As the unusual circumstances bring out the buried issues among the eight friends gathered for a dinner party, . Kristin Øhrn Dyrud is a Norwegian composer living and working in LA. She wrote her first composition entitled "Chinese Dance" at the age of five which already showed her early fascination with Oriental culture. Kristin graduated from the USC film scoring program in 2005 and had scored a number of films since then: her Music for The Attic Door won the award of Best Film Score at the Bend Film Festival. She regularly works on commercials with HUM Music and arranged the currently used version of the Jeopardy opening theme. Her music for Coherence is her first commercial soundtrack release.